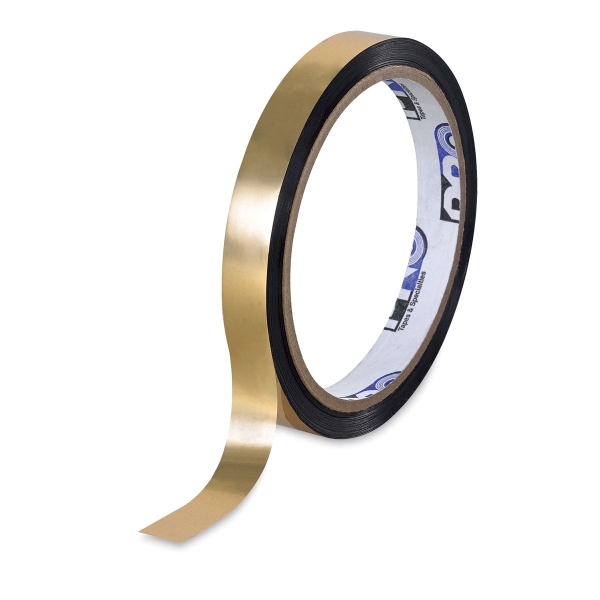 Use this multi-purpose, premium-grade, metallic tape to color-code, decorate, or add sparkling highlights to craft projects. 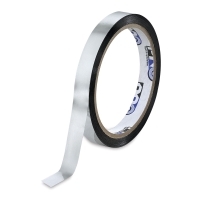 The tape is made of metalized polyester film. Each 36 yard (33 m) roll is ½" (13 mm) wide.